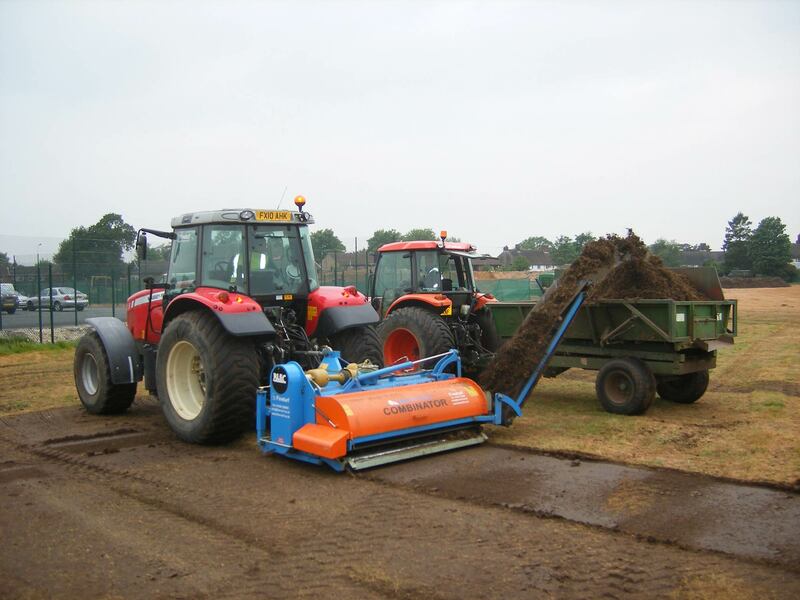 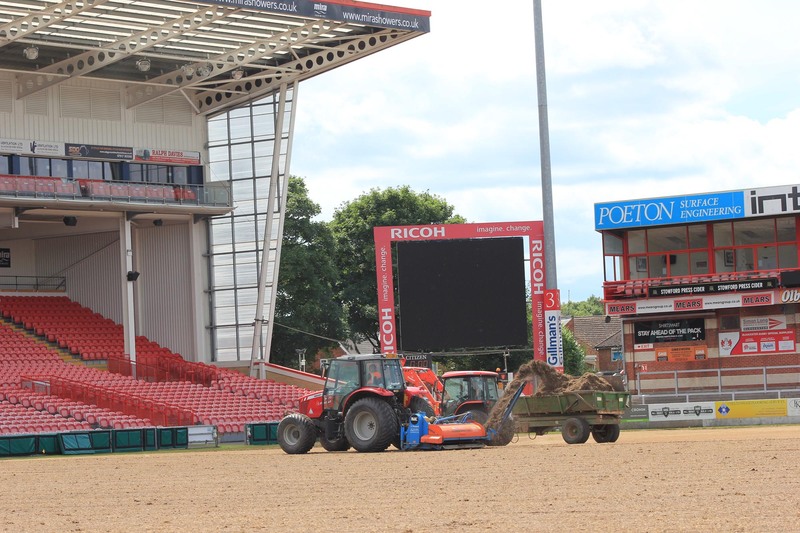 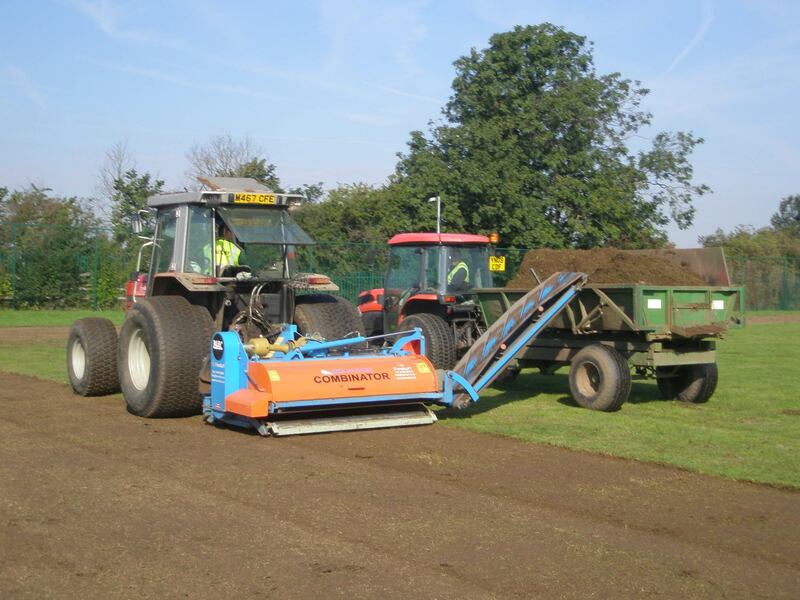 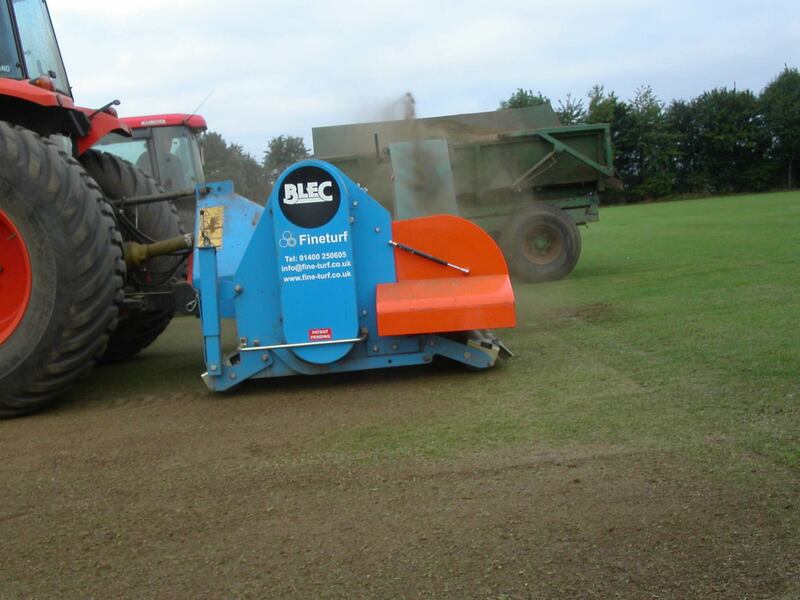 The Blec Combinator is used to fraise mow and strip a grass surface and up to 40mm of the topsoil layer. 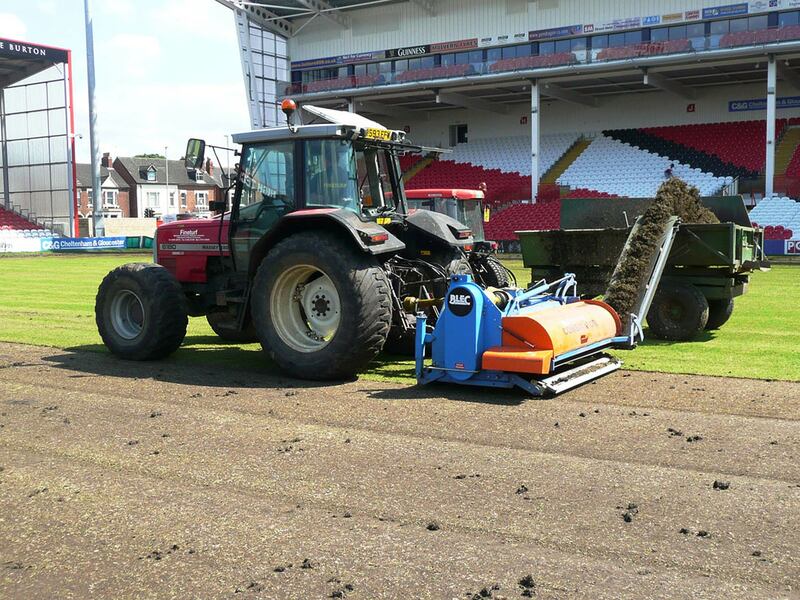 This removes thatch, poa annua, weaker stalks and surface irregularities. 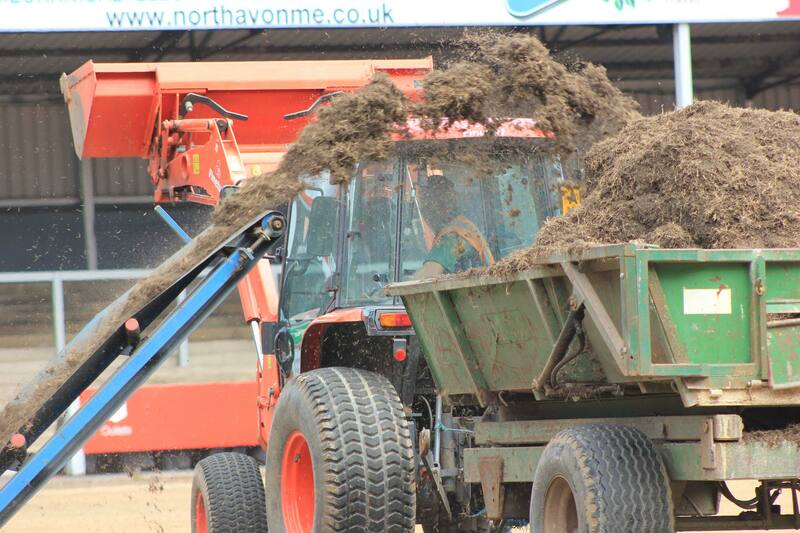 All material is then transported away on a conveyor.